Kids have the best conversations. If you ever fall into the habit of eavesdropping on kids when they discuss the world with each other, you will discover vast storehouses of knowledge. Between them, kids having a conversation know nearly everything, even if much of that knowledge is manufactured on the spot by their collective imaginations. There is only one thing kids in conversation will never know, and that is just how funny their conversation is. The other day, I spent the afternoon with my four-year-old son and his five-year-old friend. We were driving home from the museum when we passed our local university’s beef cattle research facility. And then there are the smart ones who go to cowlledge. Later, at a red light, my son spotted a man waiting to cross the street. The man was wearing a McDonald’s cap and a polo shirt with a McDonald’s logo on the breast. He was holding a McDonald’s bag. 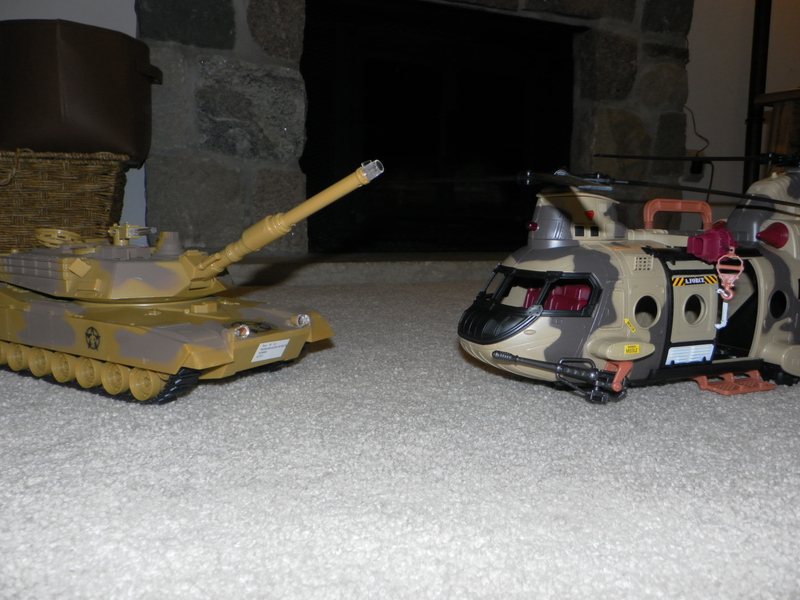 When we got home, the kids started playing with an army tank and a helicopter. This is the conversation the tank had with the chopper. I only wish I could remember some of the other entertaining exchanges between them. I’m tempted to follow them around with a tape recorder, except that when I play it back I’d have to fast forward through all the fake fart noises and ensuing hysterical laughter. That would take way too much time. This entry was posted in Random Toy Box and tagged boys, children, Dads, family, fatherhood, humor, kids, parenting. Living in the heart of it all makes all of my days better. His old man would know more about everything if so many cows hadn’t kicked him in the head when he was a boy. Kids have such wonderful imaginations. 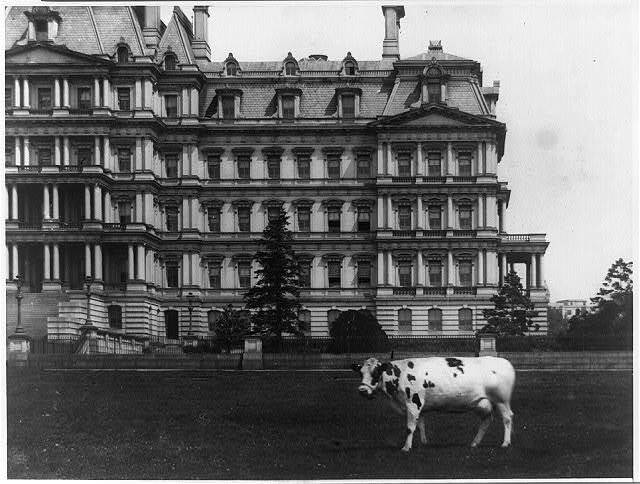 Cows that wag their tails are horses…that is one I would never have thought of. And yet it’s so obvious! Loved these. Please continue eavesdropping. I am always on the job.